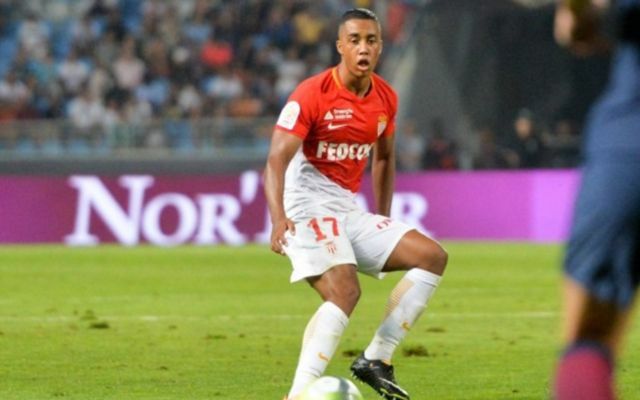 New Monaco and Belgian midfielder Youri Tielemans has revealed that he turned down a summer move to Arsenal due to concerns over the amount of playing time he’d receive at the Emirates, as reported by the Metro. Tielemans, 20, was targeted by a multitude of clubs around Europe this past summer as per the Metro, however the former Anderlecht midfielder ended up opting for a move to the French champions. The Belgian reportedly caught the eye of Gunners boss Arsene Wenger, however despite interest from the club in signing the midfielder, Tielemans was concerned by the strength in depth of the north London side’s midfield, which ended up being the reason for him opting for a move to Monaco, according to the Metro. Speaking about his views on the Gunners squad, Tielemans said that “I knew much was not going to change with Arsenal’s squad. Their management wanted to keep the same group of players together in order to finish high in the Premier League”. It makes you wonder what the Belgian could’ve achieved this season had he ended up moving to north London over the summer.